Tile showers are the perfect face lift for that old, out of date bathroom. While including a niche or decorative inlay with other distinct materials and features, every shower is built to fit an individual space and design. 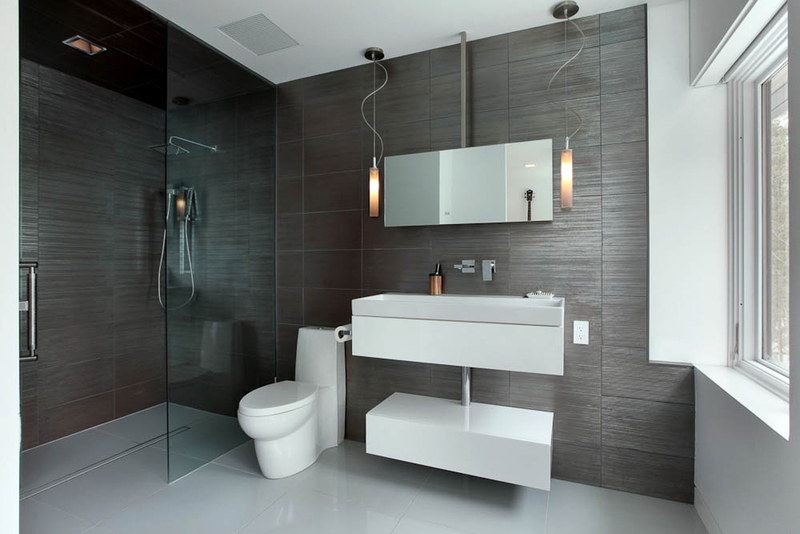 In addition, steam or multi-jet technology, coupled with a linear drain can bring the spa to home. As a result, Certified Installers has endless solutions for your tile shower, including the popular curb-less or ADA/handicap accessible showers. See a shower or bath that you like? Contact Us!